The Mid-West Model 220 DIV I (ATEX) carries global certifications from CSA, UL, and ATEX. 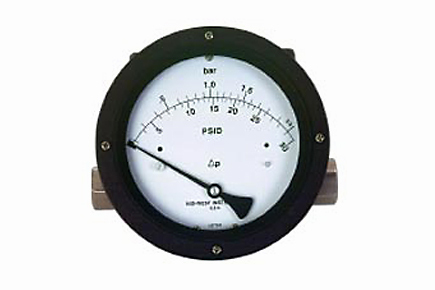 The piston style Differential Pressure Switch is CSA Certified to both the Canadian and U.S. Standards and U.L. Listed to the U.S. Standards. Certified to ATEX directive Ex d, IIB + H2 with an IP65 rating. Certifications: ATEX certified, Ex d, IIB + H2 with an IP65 rating. CSA Certified, UL Listed, Class I, Division 1, Groups B, C, D; Class II, Division 1, Groups E,F, & G.